It was a blast shopping in Taipei and Hong Kong! Sure, it may seem as though the same things are sold there as in Singapore, but… not really no. Prices are wildly different, I must say. 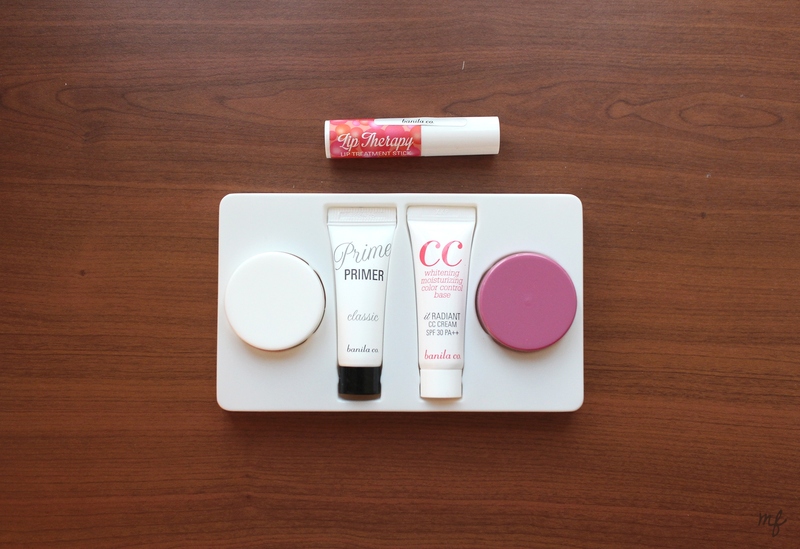 Products opened up! I actually purchased 4 more boxes of the usual MBD masks for friends but… that was before I remembered to take a picture. Also LoveMore masks for my mum. Sheet masks have their own post because of how special these masks are there! I purchased them from a few brands: 1. L’Herboflore, 2. 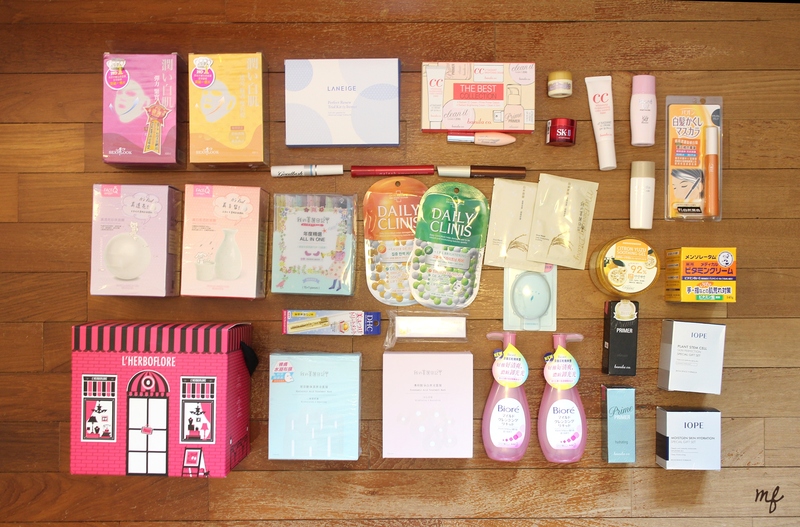 My Beauty Diary, 3. Lovemore, 4. FaceQ, 5. SexyLook. I forgot to include the Lovemore masks in the haul pic! 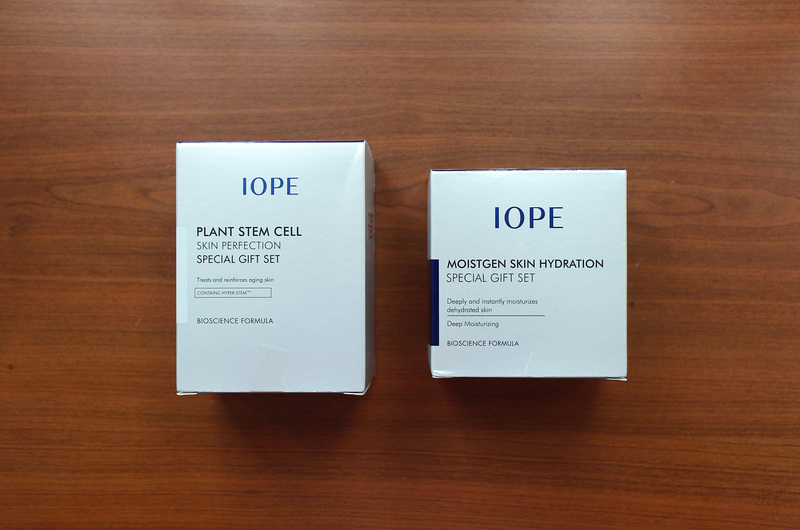 Here is the link to the general sheet masks (on the way!) post, and to my L’Herboflore experience. Maybe I haven’t looked closely enough, but I really haven’t seen brands like Banila Co in Singapore. 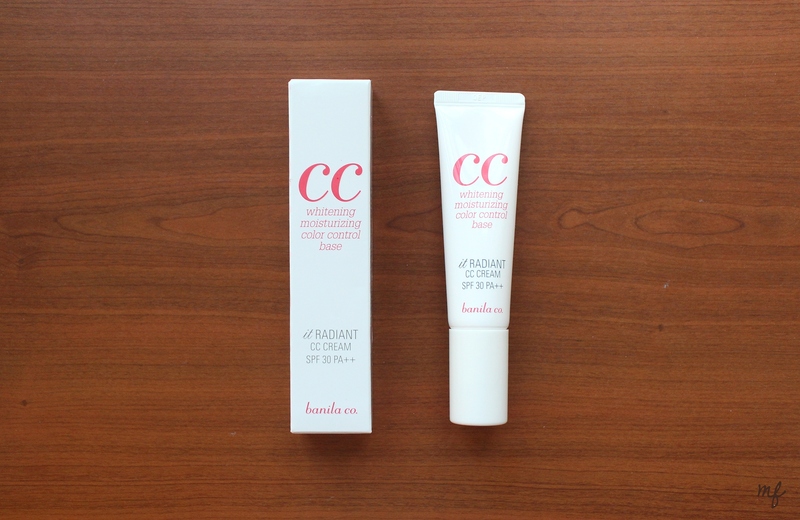 I was about to buy Banila Co’s CC Cream on RRS, but then I saw it in Bonjour HK! 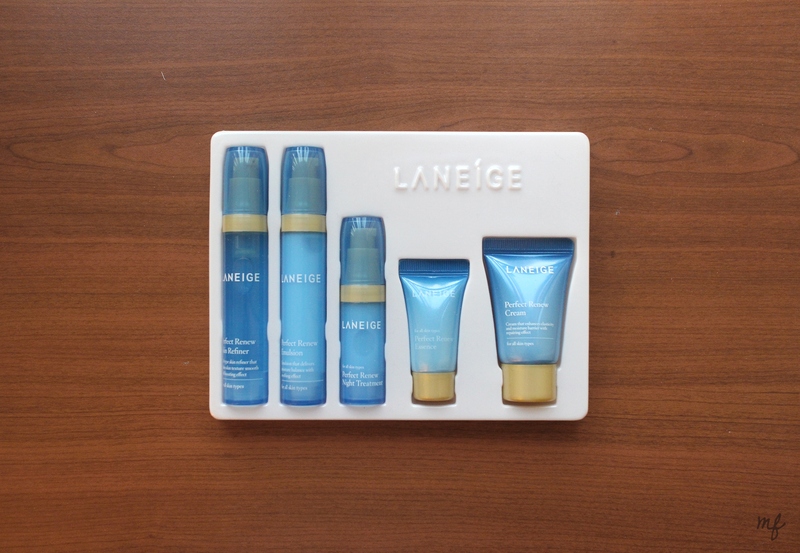 This was purchased on sale from Bonjour HK, for 98HKD – which is about $17SGD, versus 22,000krw (~$28SGD). It was actually the cheapest I could find around Mongkok – I visited at least 5 of each (Bonjour, Colormix, and Sasa) and I found that Bonjour had the best prices more or less! 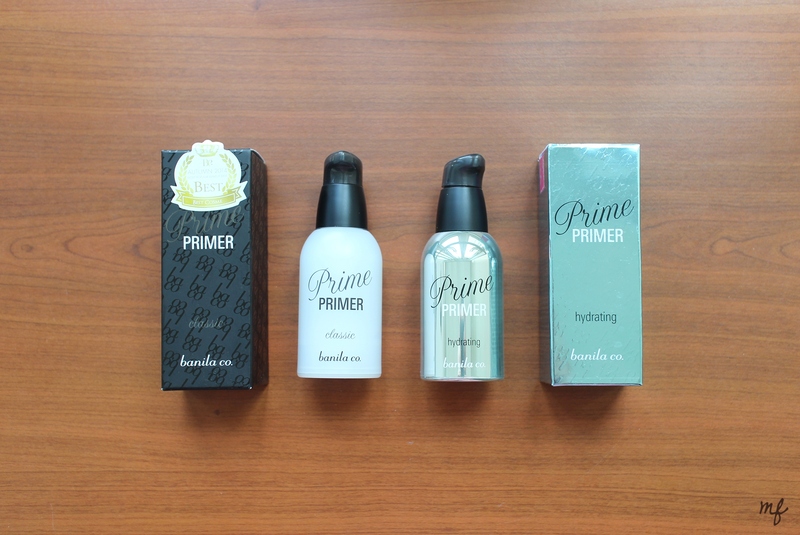 The Classic and Hydrating primers were 96 and 104 HKD (~SGD$17) respectively. One is for my mother, one is for me – she hasn’t decided which one she likes more. 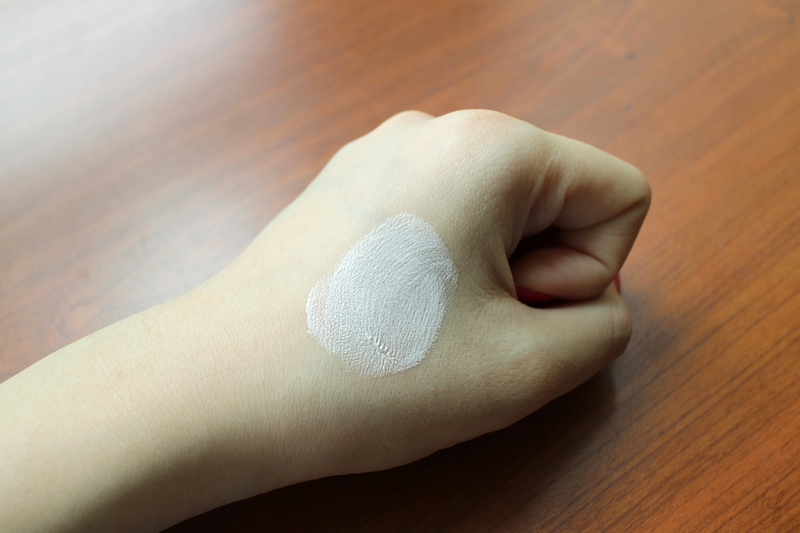 The former is very much like a standard silicone primer – translucent, pore-covering, while the latter is more like an emulsion. 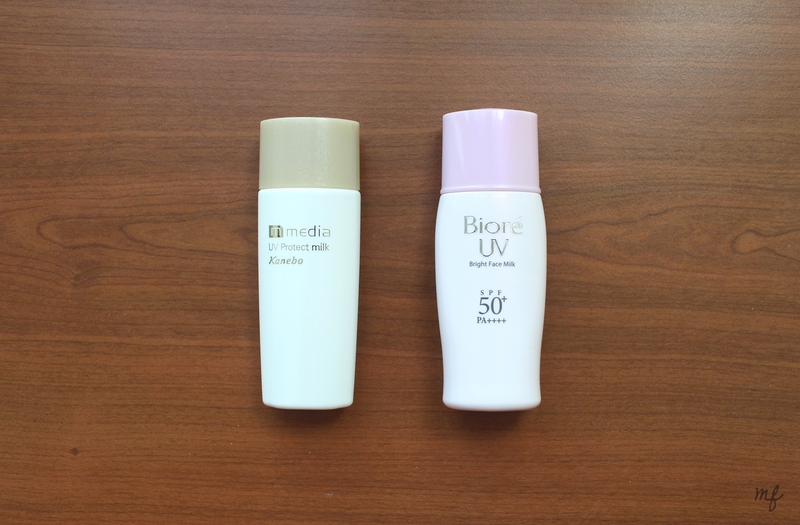 After trying on both products over the past couple of weeks, I’d say that for someone who doesn’t like the feeling of heavy products on her face, I prefer using the Classic one over my pore-y zone (nose, inner cheeks) only, due to its heavy silicone content. On the other hand, the hydrating one can easily be spread all over my face without any icky feeling, and holds my makeup in place throughout long days. Note: These are quite heavily scented, as compared to the CC cream. While the initial application annoys my nose for a while, the scent eventually fades, which is fine if you ask me. Not exactly a part of my trip, but Judith got this for me in Sephora USA 🙂 It’s a beautiful Fig/Date combo, albeit really tiny. These were purchased in Taipei and Hong Kong respectively. 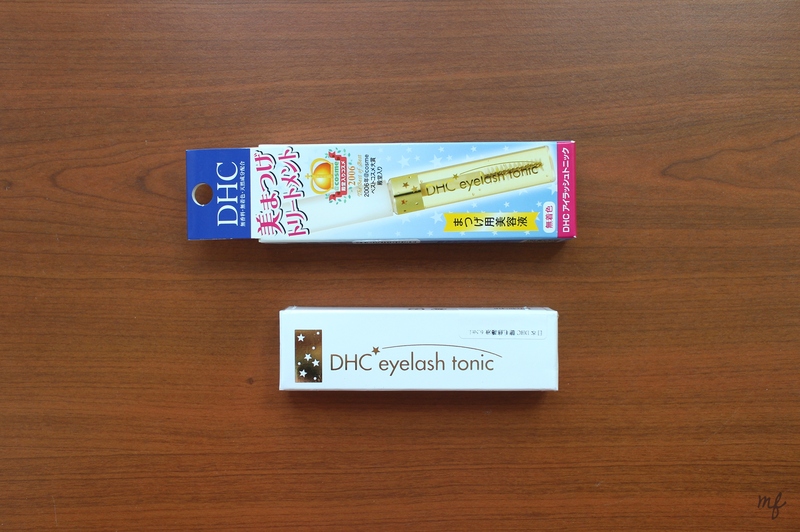 The latter was around $8SGD in Bonjour HK, while it retails for ~$15.70 in Watsons Singapore. To be honest, these were just backup purchases for me! I noticed that 3 months of religious usage left me with 50% of the tonic – so this should be one year’s supply. 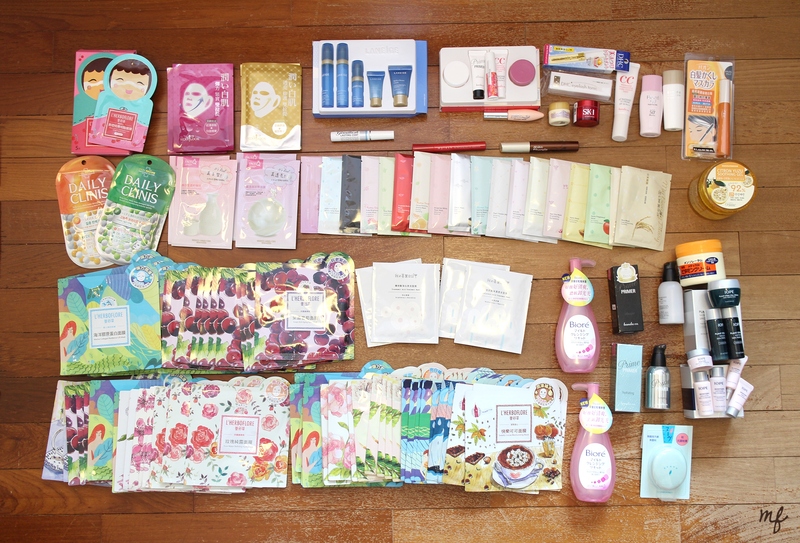 Prices varied from 310 – 379NT (~$15SGD), while my previous purchase from TesterKorea was about 14,000krw (~$20SGD) – and it retails for $27.50 in Watsons Singapore. This gift set was purchased for my grandma, so I’m not too sure how it actually is! 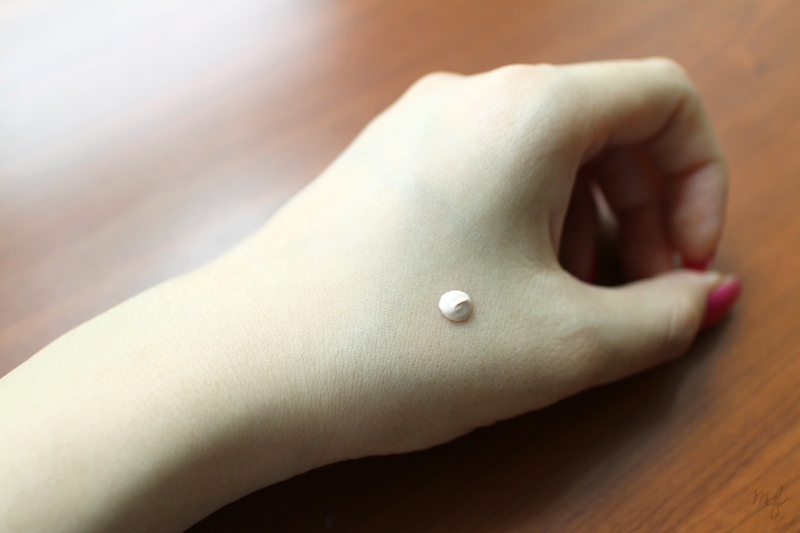 However, she said it wasn’t quite suitable for her sensitive skin – so I would recommend AGAINST it for people with sensitive skin. Perfect for me to try everything out! 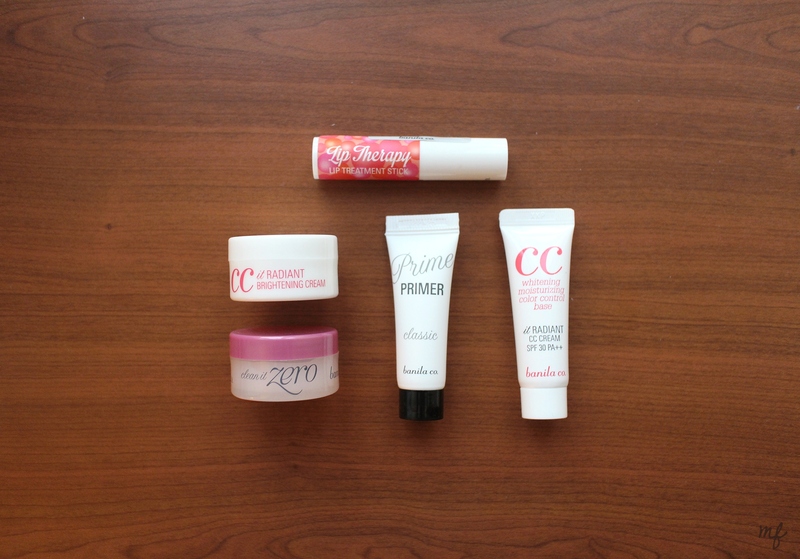 I love this entire set – the deluxe-sample-sized products are great for me to bring along in my makeup pouch, especially considering how much I love the CC Cream. 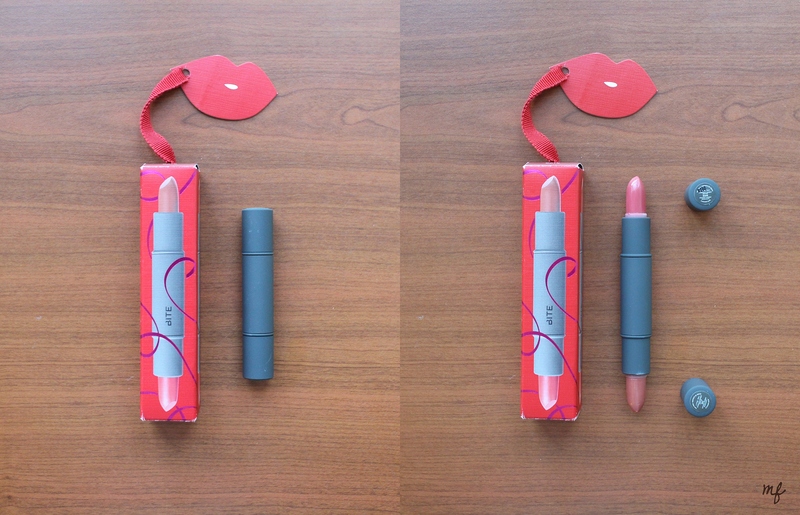 This set came with an extra gift, the Lip Therapy Lip Treatment Stick. 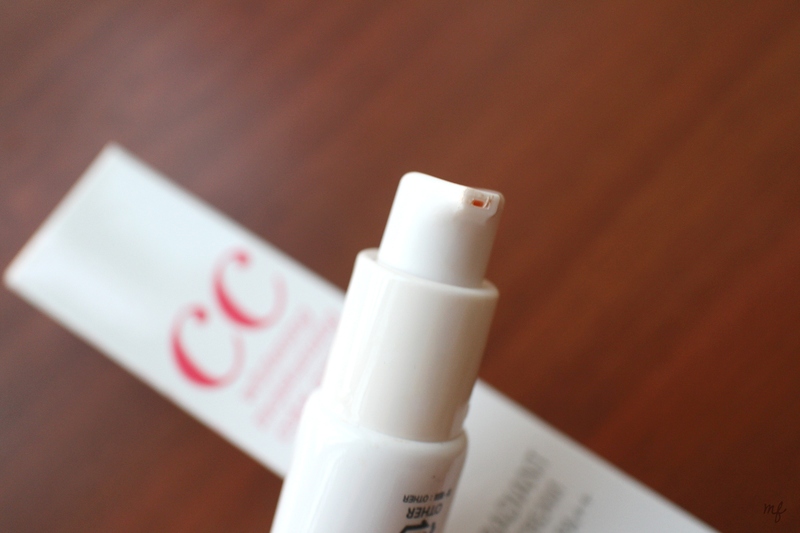 Surprisingly, I love it – it moisturizes my lips like butter, and it tastes yummy! Edit: I ended up dumping all the pictures in this post! P.S. 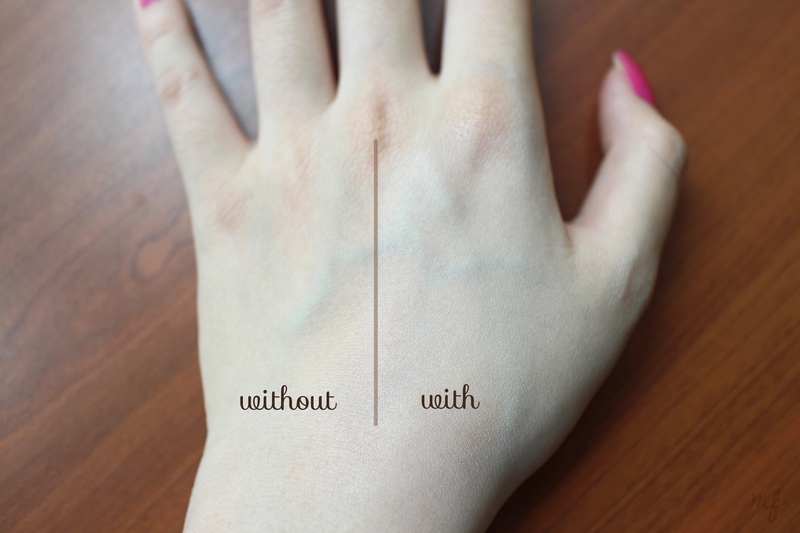 I just tried pairing my Urban Decay Eyeshadow Primer Potion with my Clio Kill Black Brush Liner.